There has been quite a stir about pens that work with conductive ink which allows users to draw circuits on different materials, such as paper. 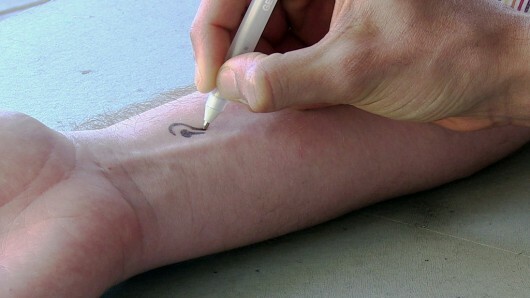 A research team from the University of California, San Diego, has taken things a step further by creating ‘bio-ink’ that can be used for drawing sensors on a multitude of surfaces whilst making use of ordinary ballpoint pen. The working is quite simple; all you need to do is to get a store-bought pen and load up the ink into it. The initial design was to come up with a way of ascertaining diabetics’ glucose levels by application of ink onto the skin of patient. Particular enzymes are used in different kinds of bio-inks based upon what kind of detection has to be carried out. Apart from other components, the bio ink is comprised of graphite powder; provides electrical conductivity, polyethylene glycol; works as a binder, chitosan; provides the ink with its adherence and xylitol that imparts stability to the enzymes. The ink is safe for humans when it comes to application and remains usable even when left for longer spans of time. 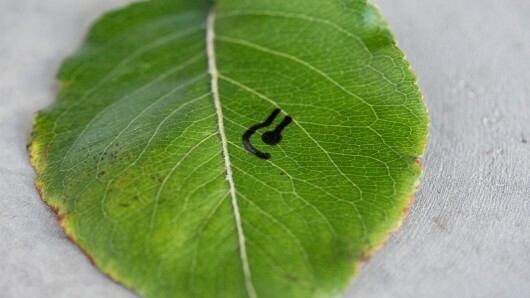 Up till now this ink has been used to ascertain glucose under the skin and pollutants on leaves. According to estimates, ink in one pen is good enough for about 500 unique glucose tests. Experts believe that as this technology is developed, it could be used for the detection of explosives in battlefield, determining the toxic gases on walls of buildings and could also give smartphones the functions of health monitoring. As of now, the ink that has been drawn on different materials as the sensor and potentiostat has to be used to take reading off the ink. The UC Diego team is working to create sensors that would be able to communicate directly with the monitoring devices wirelessly. In February the massive Mapss Workshop replace landed, allowing modders to simply show off their creations, and for players to search out, download and ote for their favorite consumer maps.